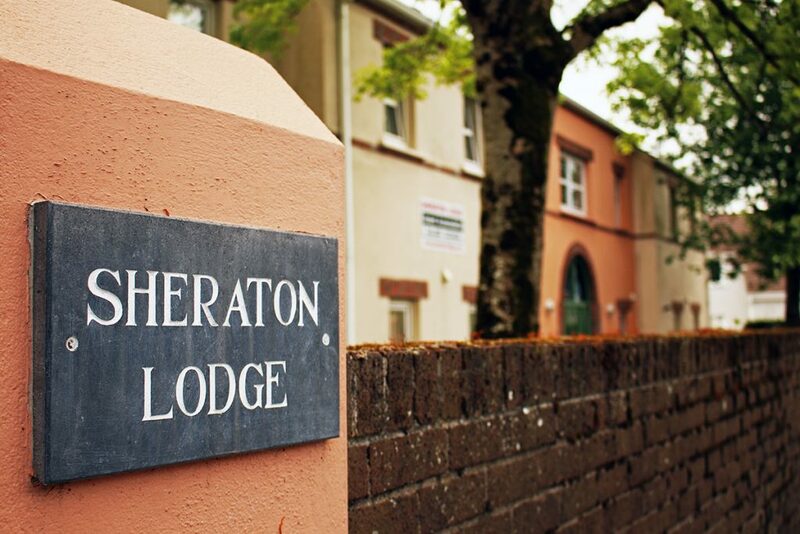 Sheraton Lodge consists of eight purpose-built student apartments tastefully decorated and beautifully appointed to provide you with the highest standard of comfort you would expect from a modern, sophisticated apartment. Each apartment has three single bedrooms with a study area and broadband access. The kitchens are fully equipped with cooker, microwave, fridge and freezer and the pleasant living rooms have comfortable seating with a TV. The spacious bathrooms with walk-in shower are fully tiled for warmth and comfort and all apartments have laundry facilities incorporating a washing machine and tumble dryer. A large private and landscaped south facing garden is situated to the rear of the apartments. Two minutes walk from UCC Sheraton Lodge has ample parking to the side and situated on the No.10 bus route puts it within easy reach of the city centre. Currently full for the academic year Sept 2019-May 2020.